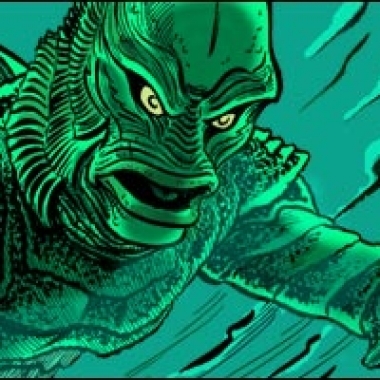 It's Halloween weekend, and we're celebrating by showing off some great fan art featuring the ghastly ghouls and demented denizens of Universal Studios' classic monster movies! 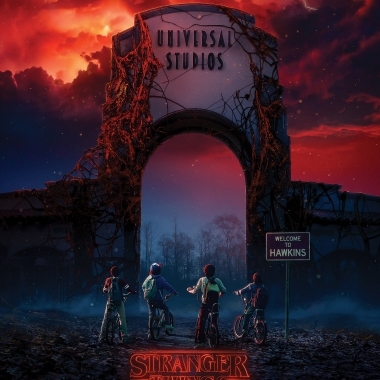 This week we talk about this year's Halloween Horror Nights, our thoughts about the Dark Tower adaptation, the week in TV, and a little bit of gaming. In this week, we talk about new laws passed that affect video gaming in China and Australia, Celeste gives the lowdown on True Blood, and we are scoff at a lying Belgian girl. 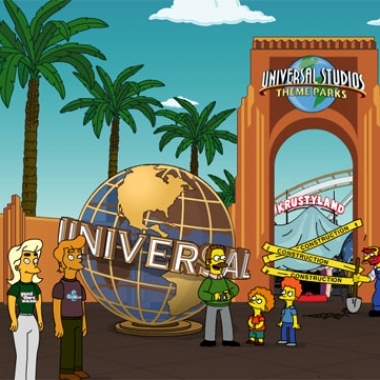 Universal Studios has launched a new website promoting their new Simpsons ride that will open this spring at both the Orlando, FL, and Hollywood, CA, theme parks. The ride will be simulator-style like the popular Back to the Future ride that closed last year.